It’s important that friends and family are able to enjoy their stay when they come to visit us. Being able to take some of the worry out of their trip is a wonderful feeling, and it’s always nice to get those compliments! However, if you’ve found that your guest bedroom has been lacking in charm lately, there are simple changes you can make that will easily transform the space. Follow along for our 4 favourite design ideas and décor tips for your guest bedroom to make it extra cozy and welcoming. The warm weather is in the air, the sun is shining, and the birds are chirping! Spring has finally arrived, and there is no better time to start thinking about redecorating than right now! If your home could use a fresh new look, try incorporating some of these spring decor trends to see how they transform your home! With a new year started, trends for interior design are starting to change, bringing in exciting contemporary ways to make your home feel refreshed and up-to-date! As a special treat, our interior designer, Anna Jilon has offered some behind-the-scenes insights on the latest colour schemes, must-haves, and decorating trends for the bedroom this year. Transitional home design is an interior decorating style that melds both old and new concepts together to create a masterpiece. Incorporating elements of both modern and antique styles will help you achieve this design style. For some inspiration, we have compiled a guide to transitional home design to help you successfully decorate any space within your home. 5 Eco Conscious Design Trends we Love! 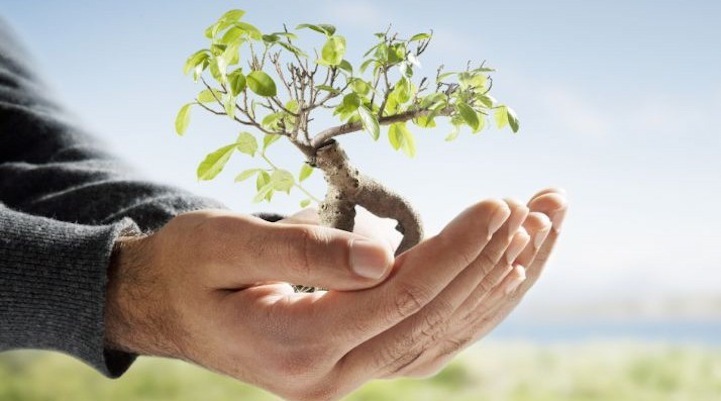 Around the world, a strong emphasis has been placed on the importance of climate change, the environment, and how to reduce your carbon footprint. Homeowners across the country are starting to take steps not only to make their home more eco-friendly, but also create beautiful designs that are unique, and better for the environment. If you are searching for inspiration, these 5 Eco-conscious design trends we love can help you make your home more environmentally friendly. With summer coming to a close and your vacation behind you, it is time to start thinking about preparing for the upcoming school year, as well as all the extracurricular activities your children may be participating in. Instead of feeling the end-of-summer blues, prepare yourself for the upcoming academic year with these tips on how to get your home organized for back to school. The elegance and design of your kitchen is achieved through a combination of many factors, including how well your backsplash compliments the interior decor of the room. Though there are many different choices for backsplash, two of the current trending styles are mosaic tile and natural stone. Before you make your choice, ensure that you are informed about the benefits as well as the disadvantages of each. Here is some information on mosaic tile vs. natural stone backsplashes. Buying a new home can be an exciting new experience for you and your family, and it provides you with the opportunity to design, decorate, and ultimately create the home you have always dreamed of. While some people choose to do all the interior decorating on their own, it is also common to hire an interior designer, taking all of the hard work off your shoulders. 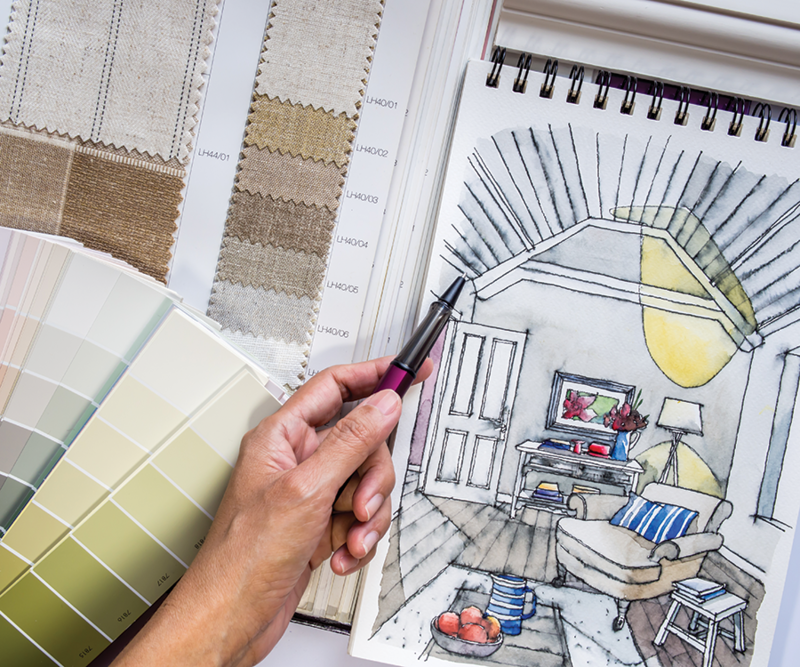 Before you decide which route to take, here are a few pros and cons to hiring an interior designer.